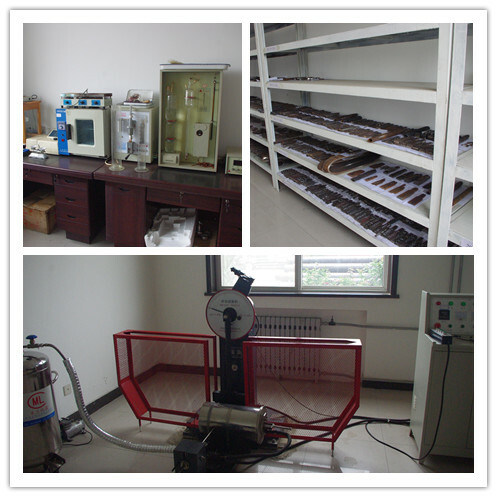 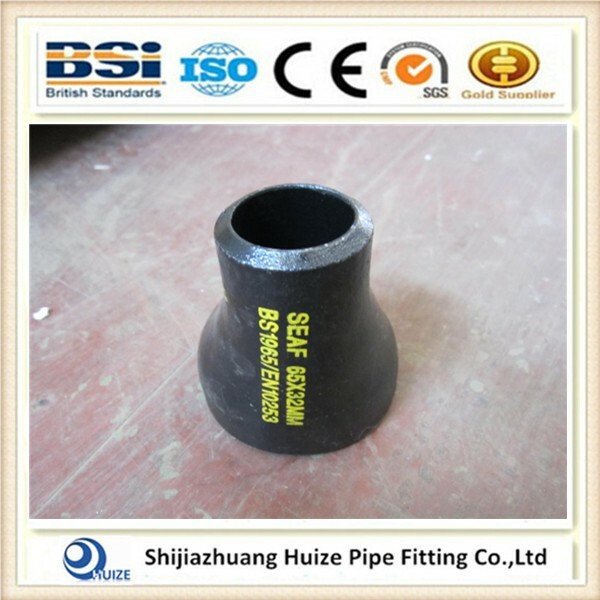 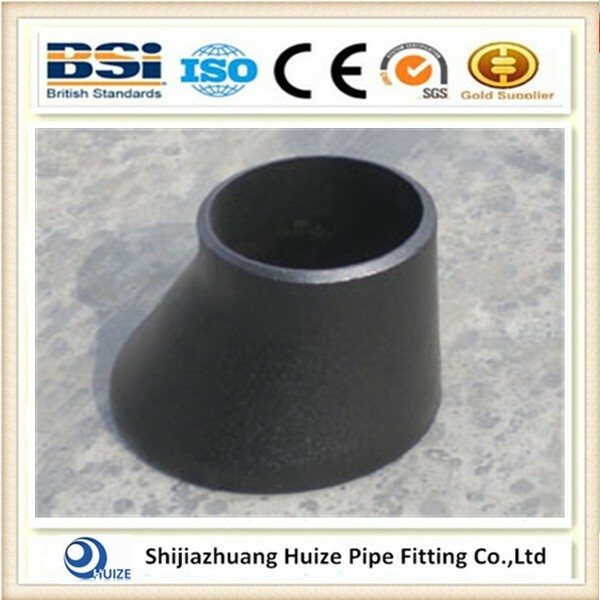 Seamless reducer pipe fitting is a kind of fitting that be used for reducing piping size. 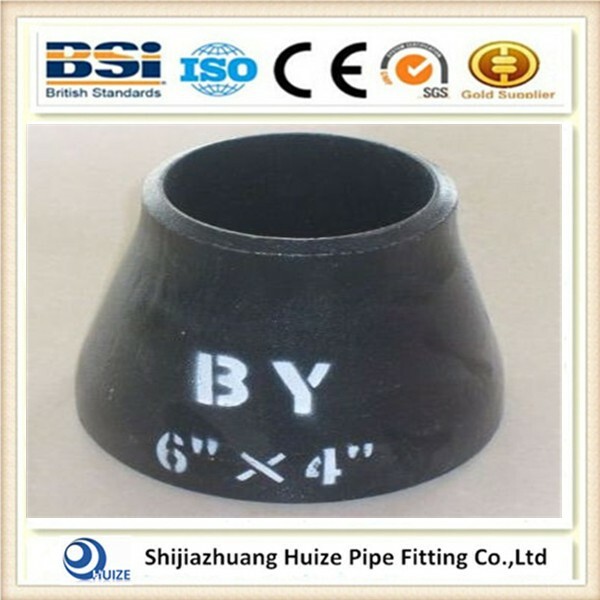 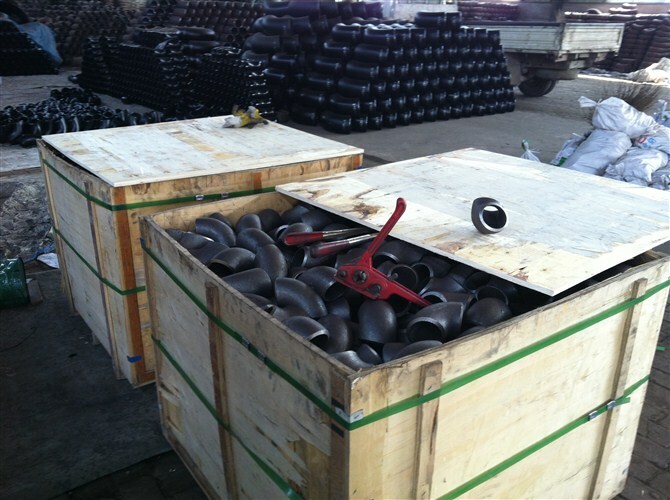 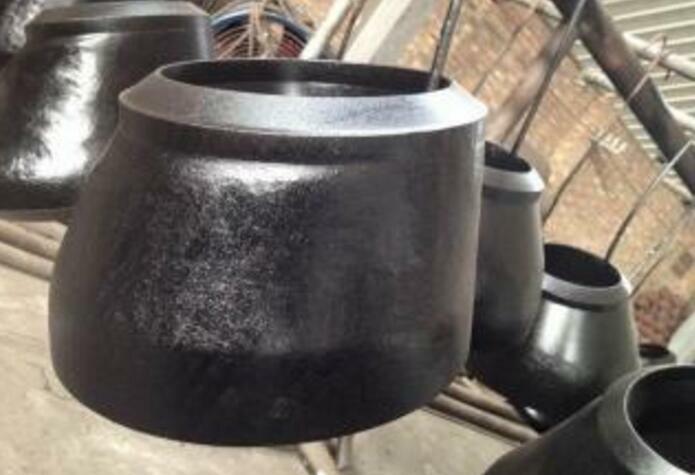 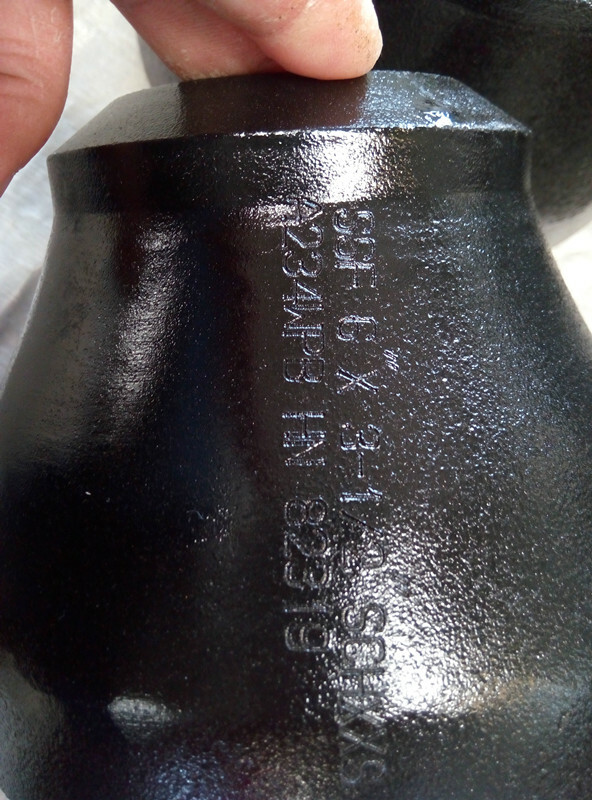 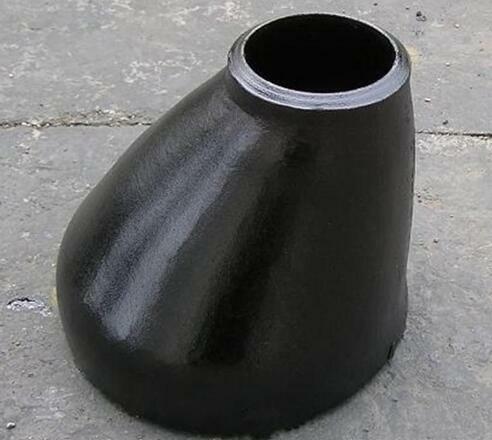 DN65 seamless reducer pipe fitting is most commonly used and offten eccentric reducer used in piping in about pump and pipe rack area. 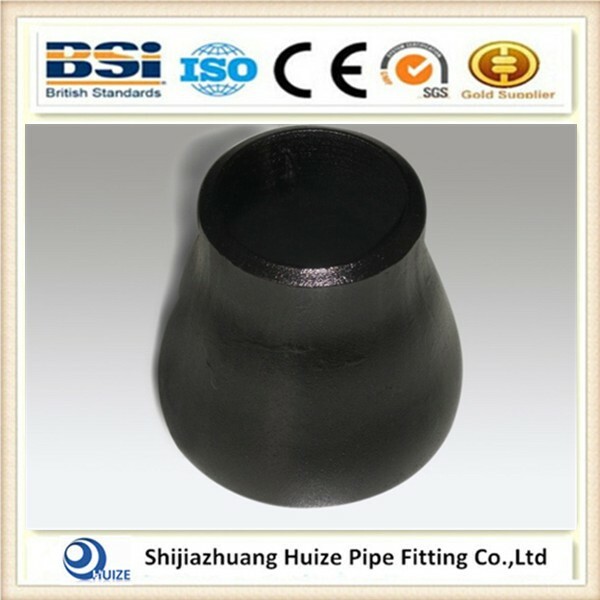 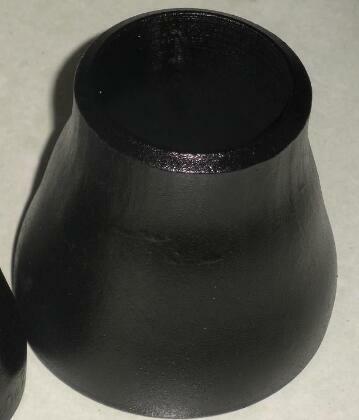 Carbon steel seamless reducer pipe fitting with A234-wpb and 1/2 to 56 inch size. 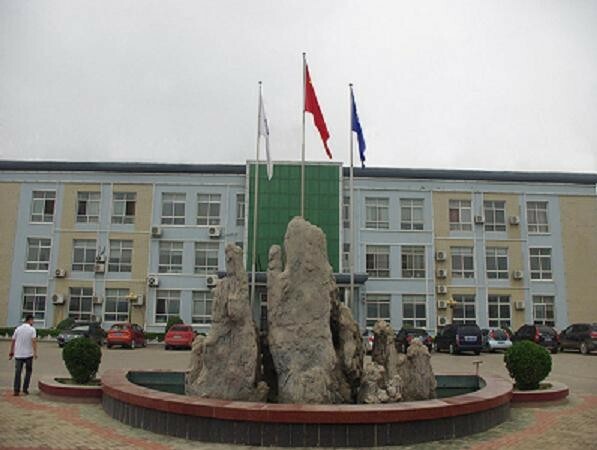 (DN15 to DN1400). 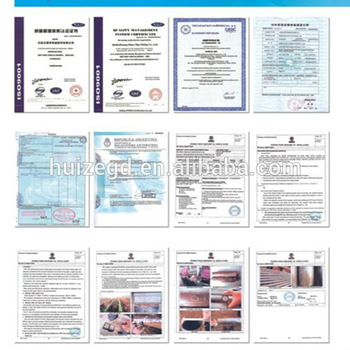 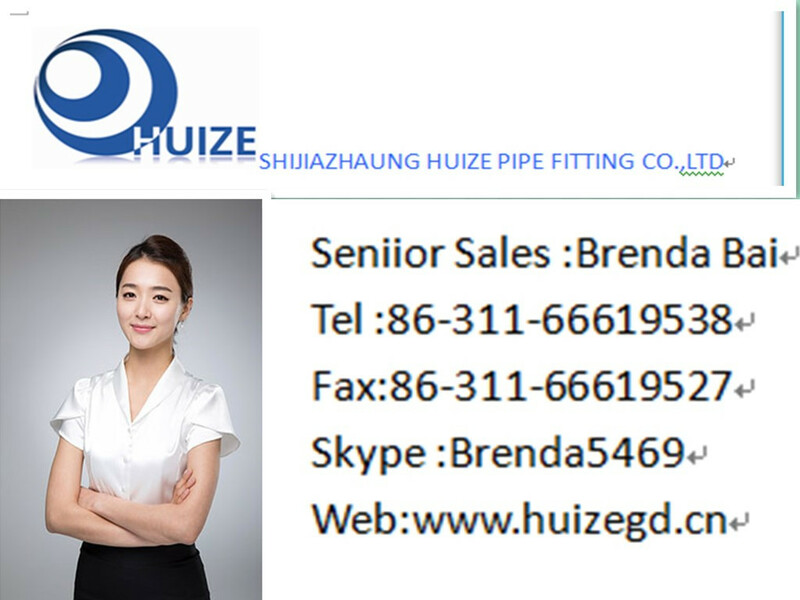 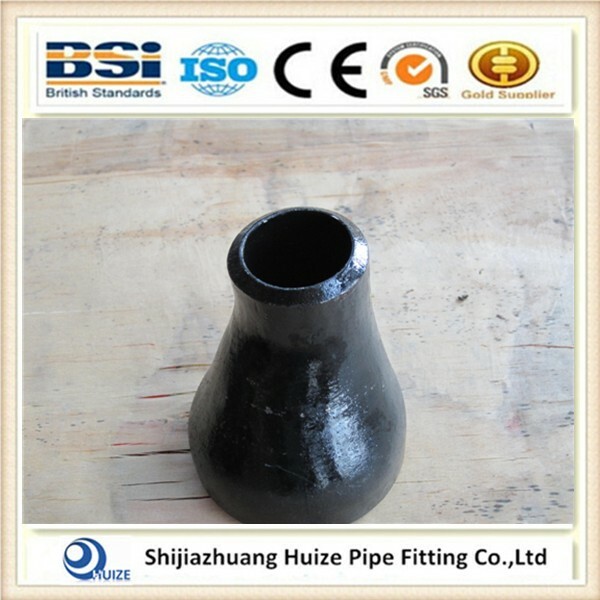 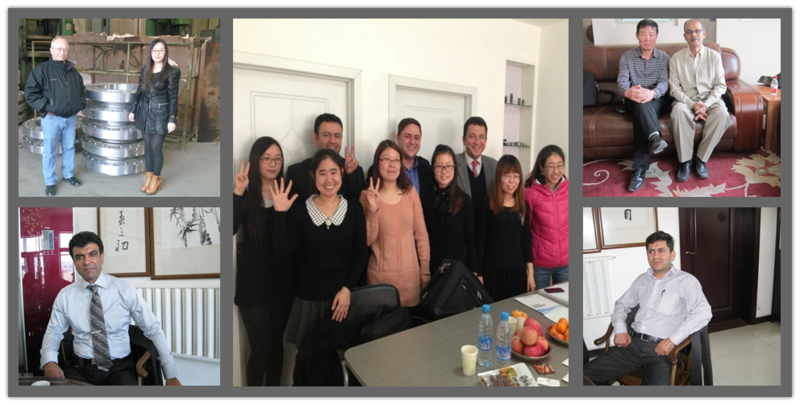 If you are interesting in our seamless reducer pipe fitting ,pls don't hesitate to contact me .